Featuring two different stories, this film is all about classics. First, we have a segment based on “The Wind and the Willows”, where Mr. Toad is the main actor. He owns Toad Hall, but he has gone into big debt by ignoring his finances, although that does not stop him from wanting every gadget that he sees! The second segment is based on “The Legend of Sleepy Hollow”, a tale based on a town haunted by a headless horseman. 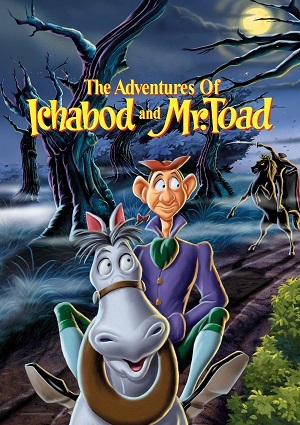 Ichabod is the new teacher that arrives to Sleepy Hollow and he soon makes all women in town be crazy about him, but he only has eyes for Katrina van Tassel… and her money.